Updated Linux versions of Postal and Postal 2 has been released on Desura. 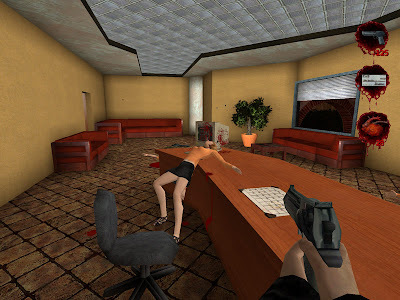 Postal 2 (first person shooter) by Running With Scissors has been banned in many countries in past because of extreme graphic violence but enjoys quite a dedicated fan following. A Postal 2 Linux demo is also available. This updated build which will work on modern Linux systems is available exclusively on Desura .